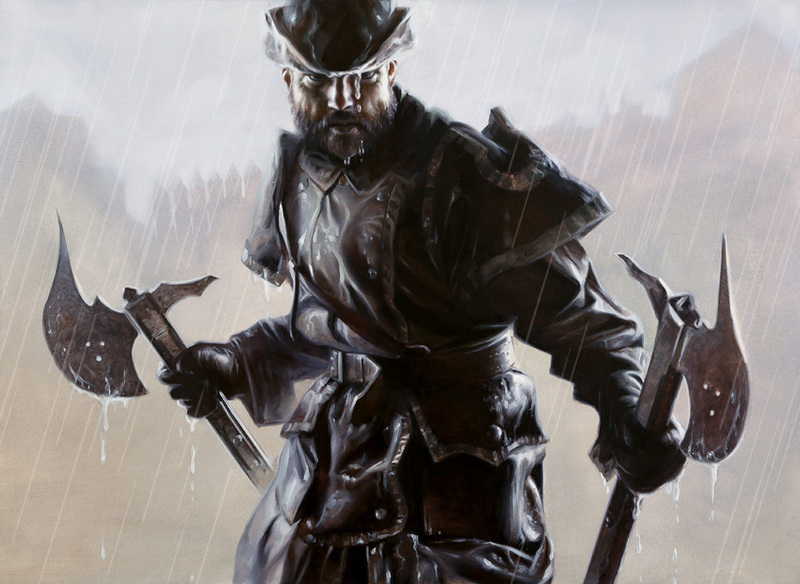 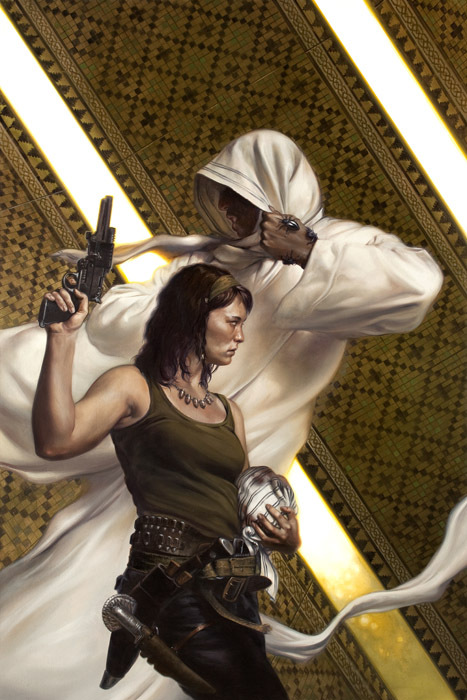 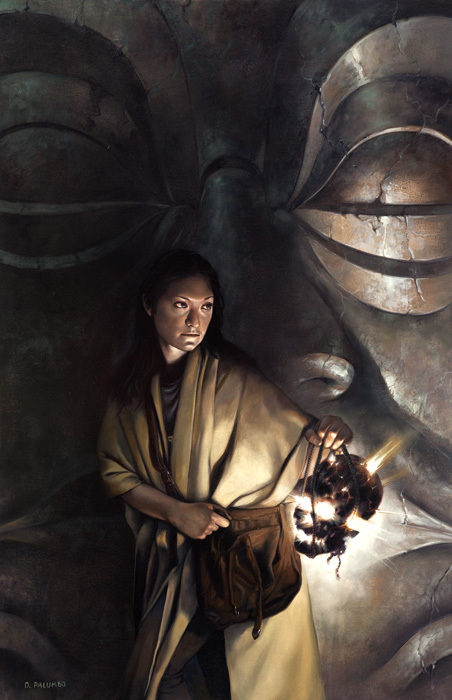 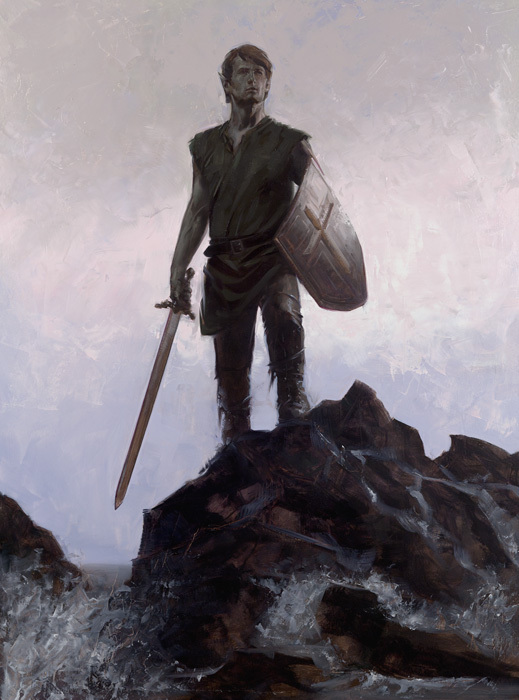 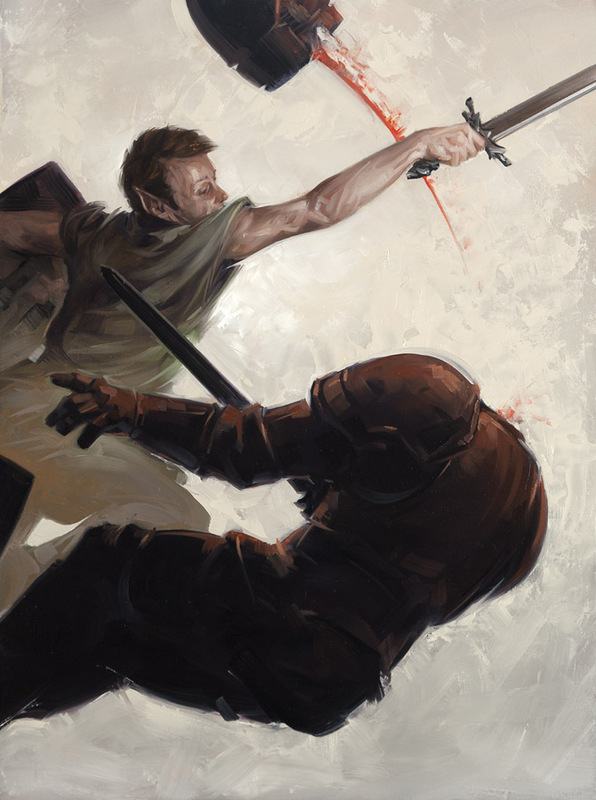 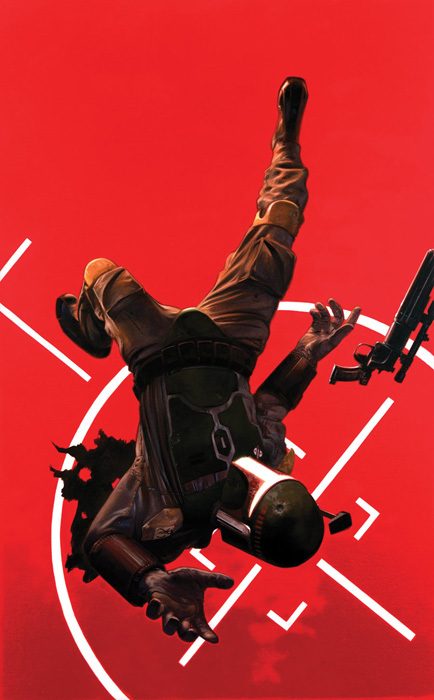 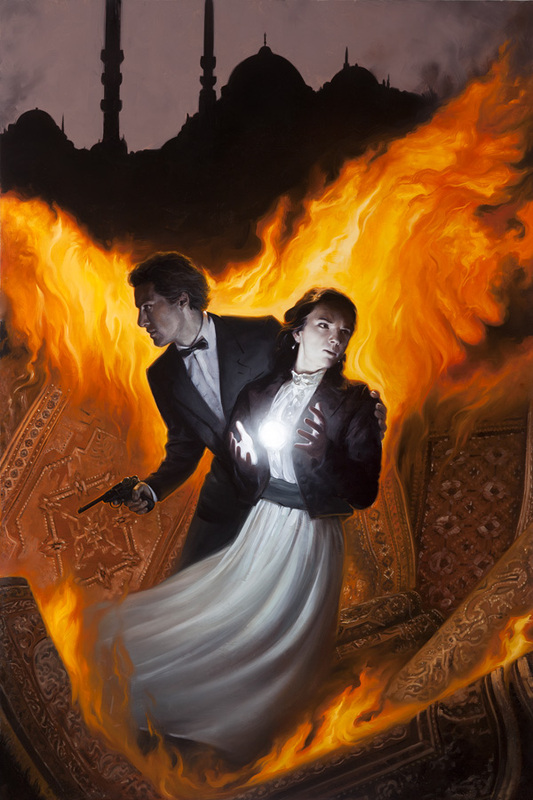 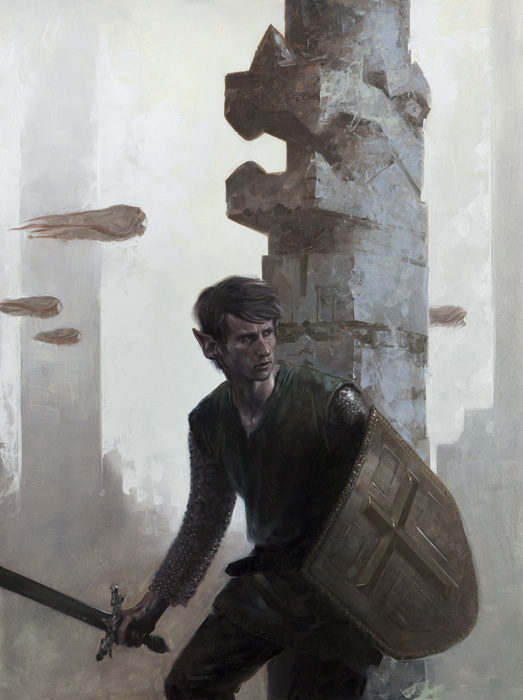 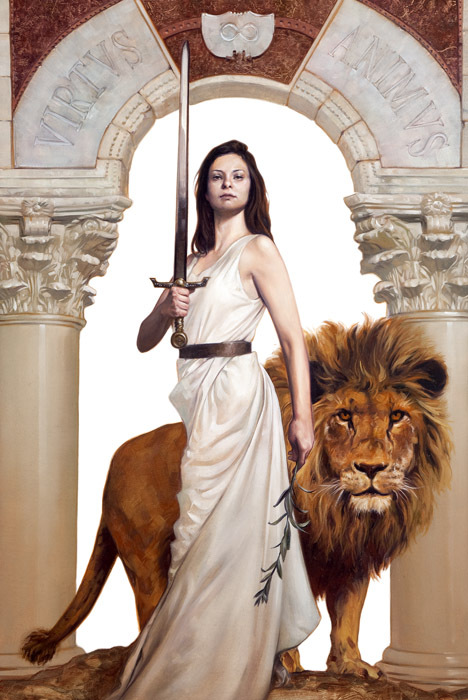 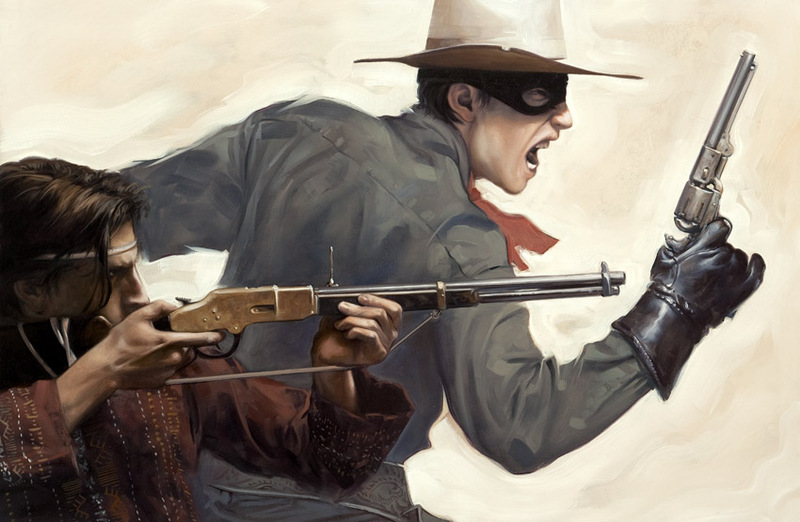 As a freelance illustrator, David Palumbo has provided artwork for book covers, collectible card games, comic covers, album covers, film posters, magazine covers, advertisements, film preproduction, and theme park concept design and has had artwork appear in various art anthologies including Spectrum, Creative Quarterly, and Star Wars: Visions. 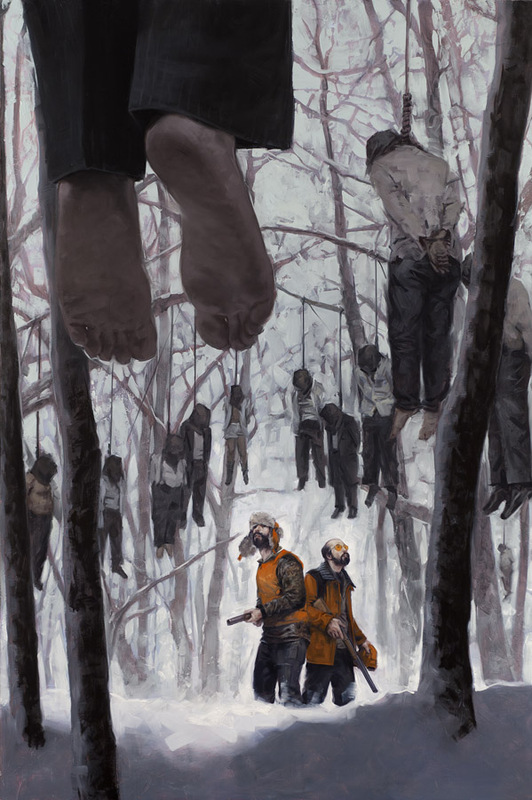 His work has won two Spectrum medals and will be among those featured in the At The Edge: The Art of the Fantastic exhibition at the Allentown Museum of Art in 2012. 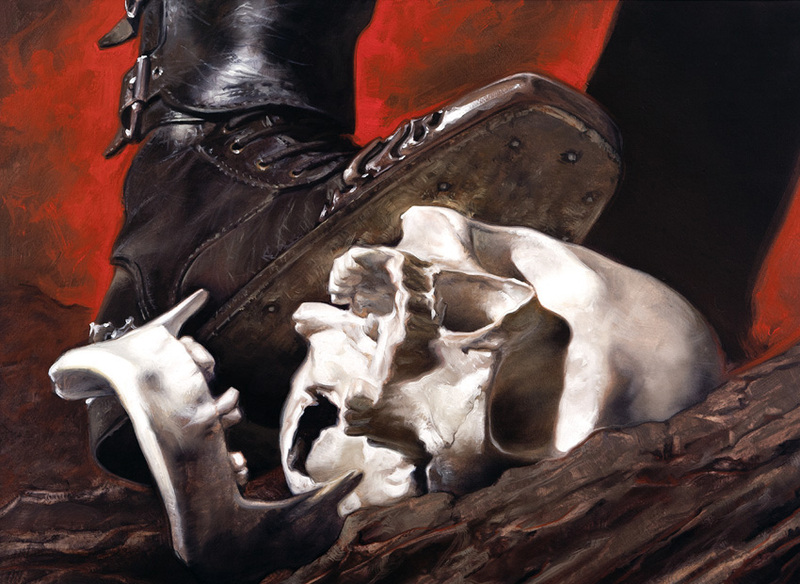 He was also a regular contributor to Heavy Metal Magazine’s Tarot feature from 2007 to 2011.